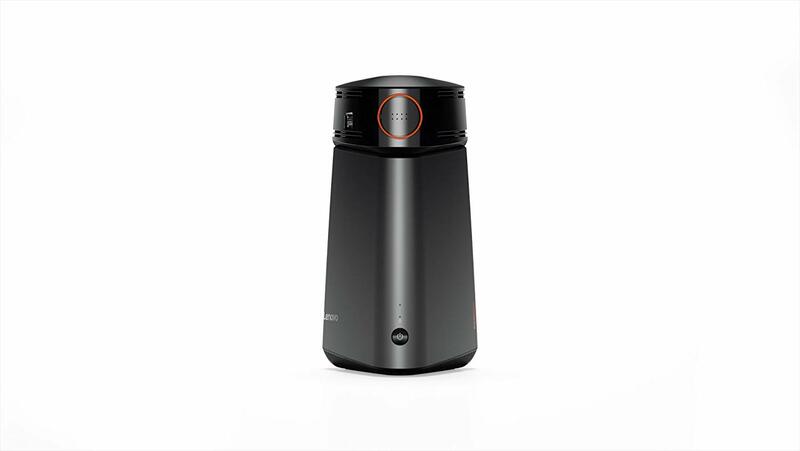 Lenovo Ideacentre 610s mini desktop with projector review is based on what other customers users are saying on various shopping websites and in discussion places. This top brand Lenovo projection based desktop is made keeping modern entertainment in mind. Lenovo Ideacentre 610s comes with a small separable projector that projects content wirelessly with 220 lumens brightness and 720 pixels of resolution. Lenovo Ideacentre 610s is really very cool when you want to watch multimedia or other content on a large size screen. It lets you enjoy videos, photos and play games without wired connection from your desktop or Xbox onto any wall or surface for up to 100” of diagonal screen size. Main purpose of writing Lenovo Ideacentre 610s projector desktop review is to let you know true features and capabilities of this product. It is powered by Intel processors (6th Gen Core) that delivers high processing speed for uninterrupted entertainment.